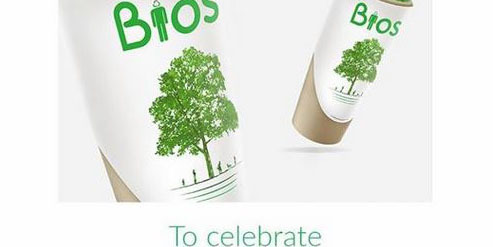 Celebrations for Earth Day started 22nd April! 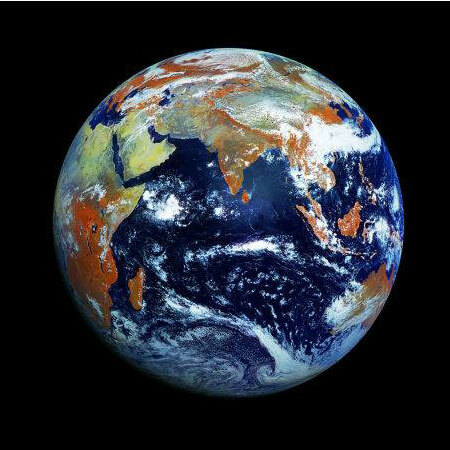 Where were you this Earth Day? 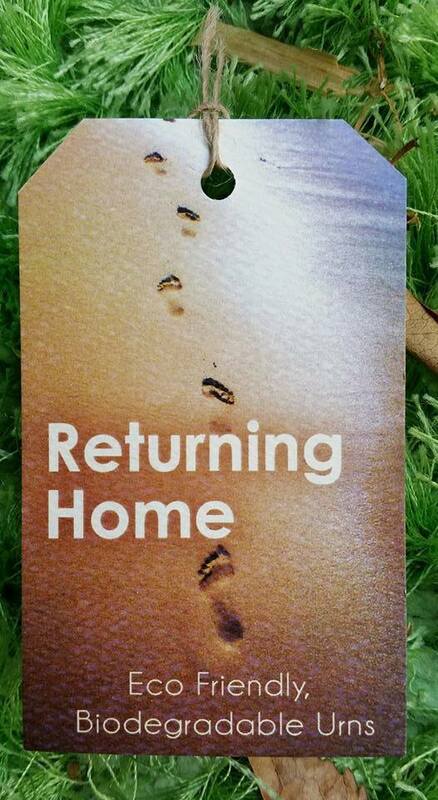 This is the logo for the inspiring idea behind "Returning Home," which takes the form of a suitcase tag. Find out the story behind this logo, and why it is made up of these two elements. 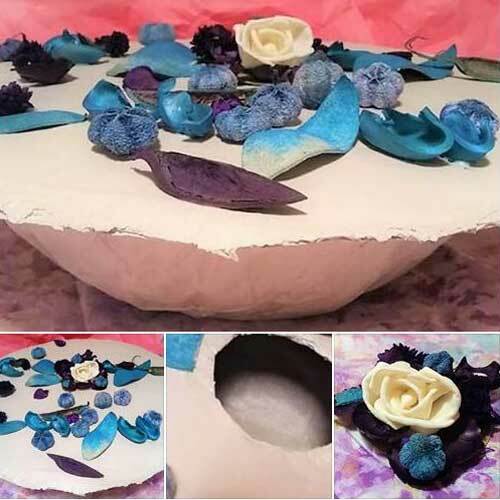 The BOTANIQUE Collection of handmade Urns is inspired of course, by nature. The BOTANIQUE Collection is a range of limited edition Urns adorned with premium floral leaves, bulbs and seeds. This special collection of Urns contains colour co-ordinated, eco friendly dried flora to represent the favoured colours of your loved one. The “BOTANIQUE Collection” is available in Blue & Purple, Shades of Green, Natural Earth and Powder Pinks. Priced for the budget conscious, hand made for those who appreciate the honest touch, 100% Bio-degradable and Eco Friendly for lovers of Nature and the Earth. 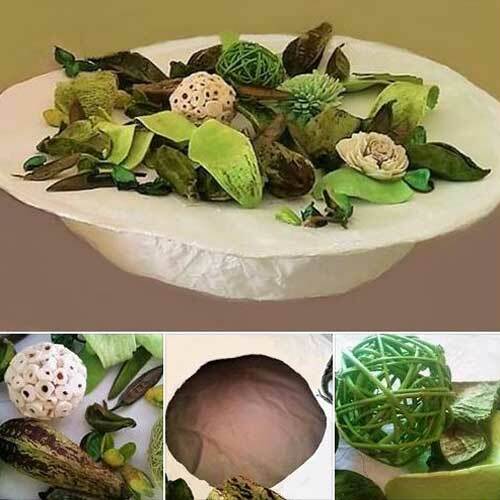 We’ll keep you posted as the new colours are released, so if you are thinking about a beautiful urn with a reverent nod to nature be quick to get in and make your order. The Living Urn – a special offer! 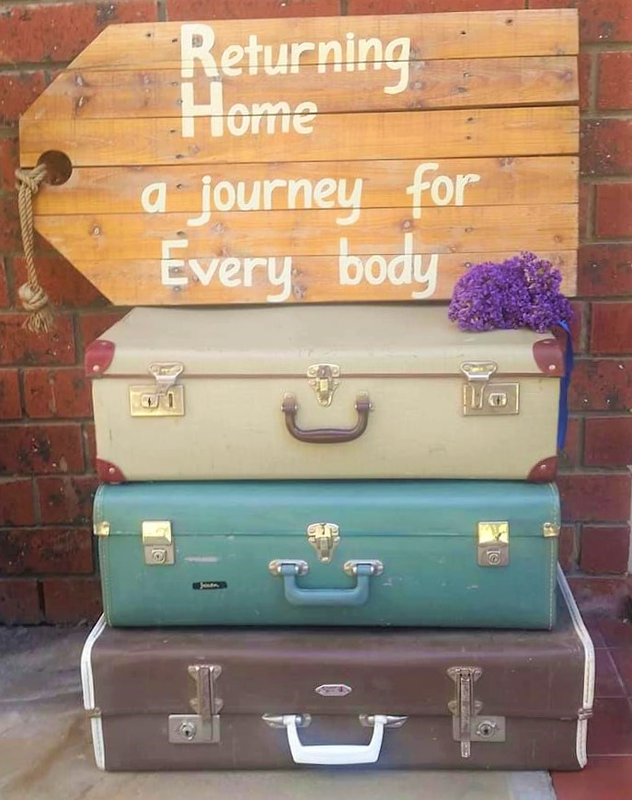 Returning Home is a personalised local and online funerary business owned and operated by Funeral Assistant Colleen Milne, in Victor Harbor on the Fleurieu Peninsula South Australia. 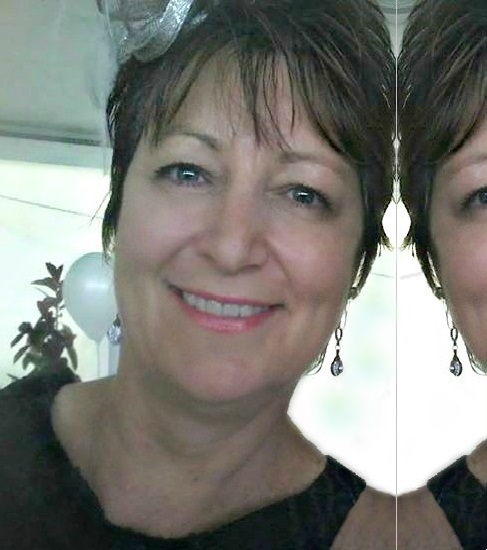 When looking for the right people to support you in times of need, Returning Home works with experienced Celebrants and Funeral Homes who are caring and compassionate, and focused on supporting local families through the loss of their loved ones.